It may also extend to control mechanisms for guiding the implementation of the strategy. 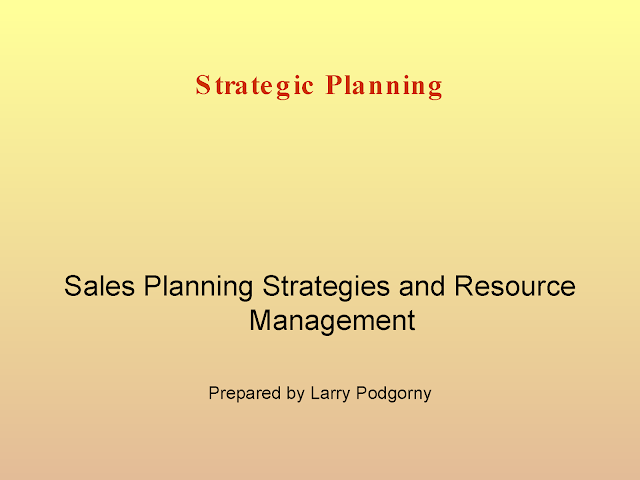 Strategic planning became prominent incorporations during the 1960s and remains an important aspect of strategic management. The strategy has many definitions but generally involves setting goals, determining actions to achieve the goals, and mobilizing resources to execute the actions. A strategy describes how the ends (goals) will be achieved by the means (resources). The senior leadership of an organization is generally tasked with determining strategy. The strategy can be planned (intended) or can be observed as a pattern of activity (emergent) as the organization adapts to its environment or competes.